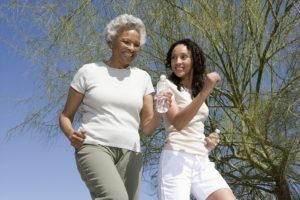 If you’re not already exercising every day, you might be surprised to hear that it can be a big part of keeping you going as a caregiver. You don’t have to exercise a lot, but if you’re consistent with daily exercise you’re going to see some big benefits. You Need to Keep Your Energy Levels High. When your energy levels are low, it’s difficult if not impossible for you to keep up with everything. Exercising even a little bit boosts your energy levels and you’re able to do more in each day than you thought you could. You’ll also sleep better, which helps your energy levels in other ways. You might think that exercise is going to just wear you out along with everything else you have to do. It doesn’t work that way, though. Managing stress is one of the biggest issues that caregivers can face. Exercise helps your body to release endorphins that help reduce depression and improve your overall mood. You also give your brain a bit of a break when you exercise, which is something it desperately needs. Being Physically Fit Matters if You Need to Lift Your Senior. If your elderly family member is in need of your assistance to move around the house, you have to be physically able to lift her and to move her. Keeping your own physical strength up is key to making that happen. It also helps to work with your senior’s doctor and with elder care providers to learn how to safely lift and move your senior without hurting yourself in the process. Your Own Health Issues Can Be a Liability. You’re a person, too, which means that you have your own health issues to manage. At this point they may still be small enough that they don’t cause you much distress. Ignore them long enough, though, and you’ll find that your own health can be a liability for your responsibilities as a caregiver. Get yourself to your doctor and find out what you need to be doing in order to keep yourself as healthy as possible. Develop a plan and then follow it. If you are finding it difficult to work exercise into your daily routine as a caregiver, then it’s time to get some extra help. 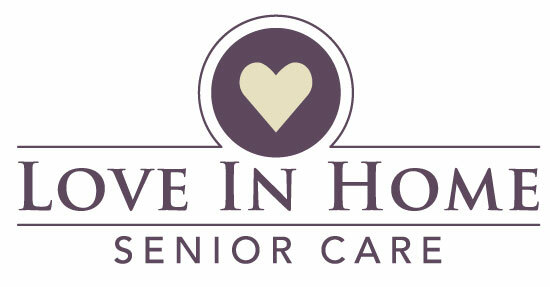 Hire elder care providers to take over some aspects of caregiving for you so you can focus on yourself.